Gordon received his Bachelor of Fine Arts from the School for the Contemporary Arts at Simon Fraser University and his Masters of Music in Composition for New Media from the London College of Music in the UK. In 2015, Gordon completed a PhD in Arts Education at Simon Fraser University where his research explored multimodal composing practices, new musical literacies, and transformative music engagement in music video production with urban youth. His work as a music composer and sound designer has been showcased in numerous public venues, including two Olympic Games commissions (Torino 2006 and Vancouver 2010), the VanDusen Botanical Gardens Festival of Lights, the New York City Ballet, and the Cedar Lake Ensemble, New York; and on television with The Knowledge Network, and the National Film Board of Canada where he was the recipient of a 2013 Leo Award nomination. Dr. Cobb is a part of the music faculty at Kwantlen Polytechnic University where he teaches music rudiments, music technology and music video production. He is also a senior instructor at the Sarah McLachlan School of Music, where for the past 14 years he has taught piano, music rudiments, musical theatre, music technology, and music video production. Gordon has implemented numerous innovative music programs at the Arts Umbrella, the Shadbolt Centre for the Arts, the Vancouver Biennale, and Cobb House Studio. 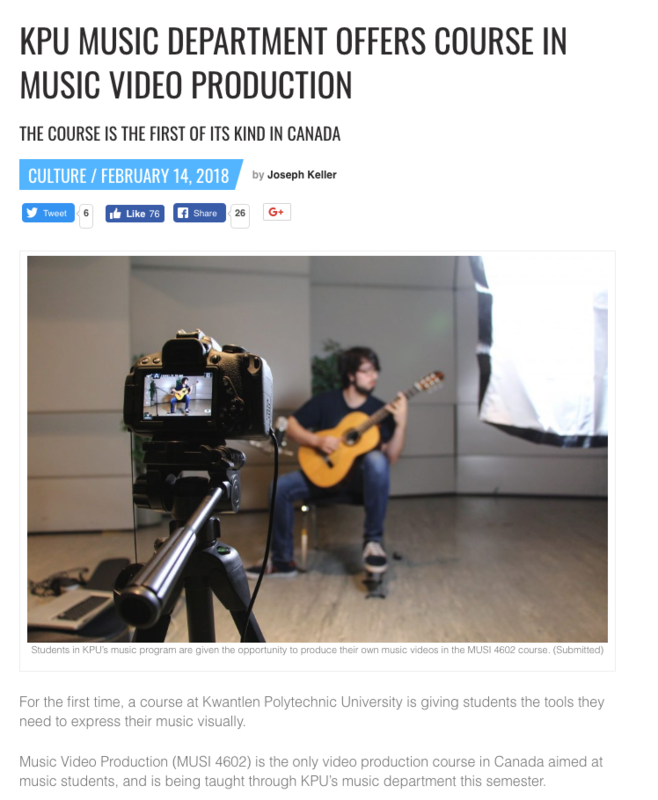 ​Check out the newspaper article about Gordon's music video production class at Kwantlen Polytechnic University in their newspaper The Runner! 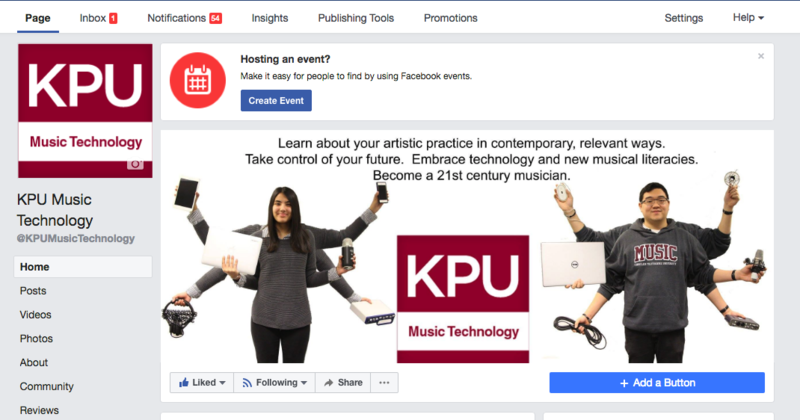 Check out the KPU Music Technology Facebook page!